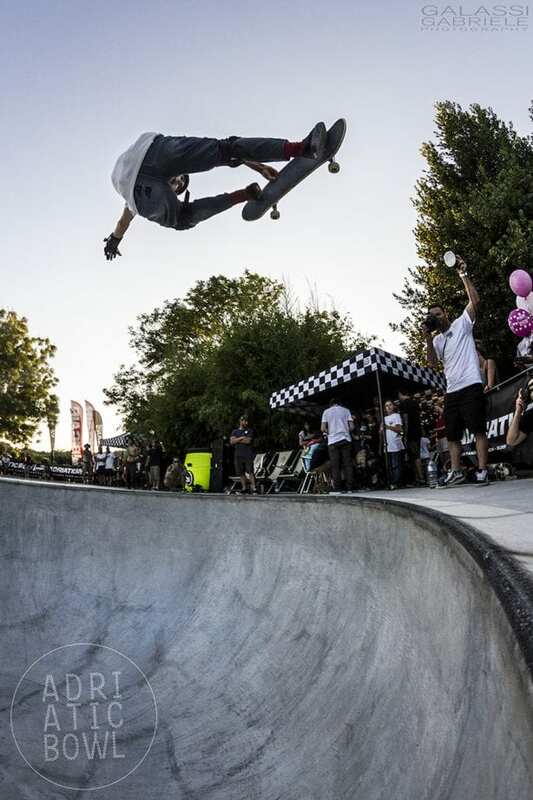 The Adriatic Pool Party, an international skateboarding contest, went down at Adriatic Bowl in Fano, Italy from June 14-17 and granted a jaw-dropping show to over 2,000 spectators. Congrats to Alessandro Mazzara who placed first in the Open category. 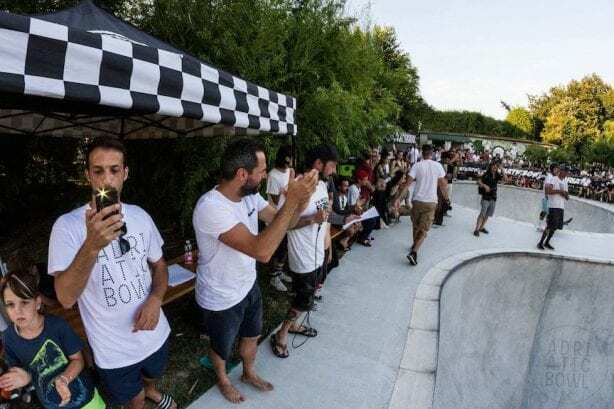 High levels of adrenaline and massive attendance have characterized the Adriatic Pool Party, on the shores of Italy, which gathered athletes and skate enthusiasts from all over Europe. 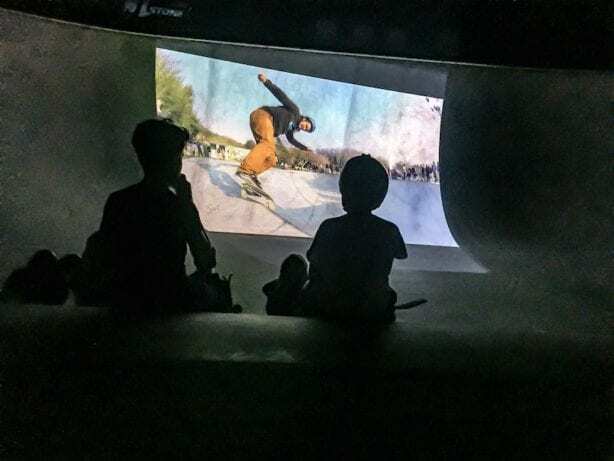 Besides the contests on Saturday and Sunday, the event featured four days filled with fun collateral activities like a beach party, photographic exhibitions and skate-related documentaries projected inside the bowl. 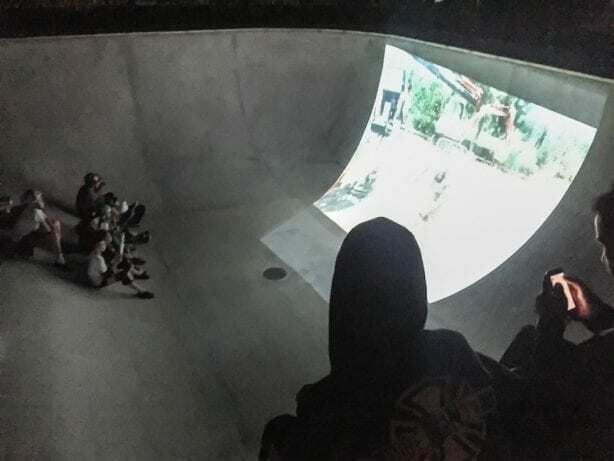 Among the skaters, there was an extensive presence of international athletes coming from Israel, USA, Germany and Belgium, who have competed in the different categories; particularly exciting the Open category, where a skater from Rome, Alessandro Mazzara, prevailed over Giorgio Zattoni (who was injured during the contest) and Aref Koushesh. 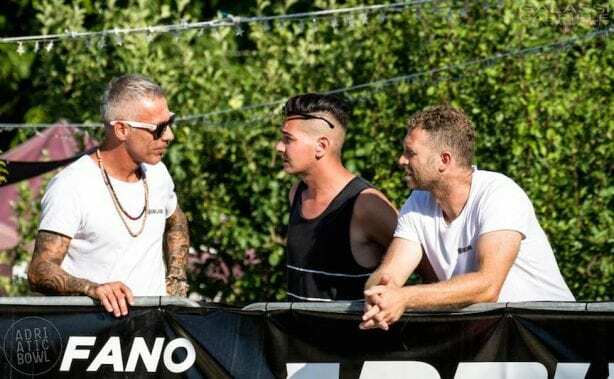 Fourth place went the Adriatic Bowl “owner” Nicola Vitali, who wanted to compete at all costs even if a bad flu nailed him until few hours before the contest. 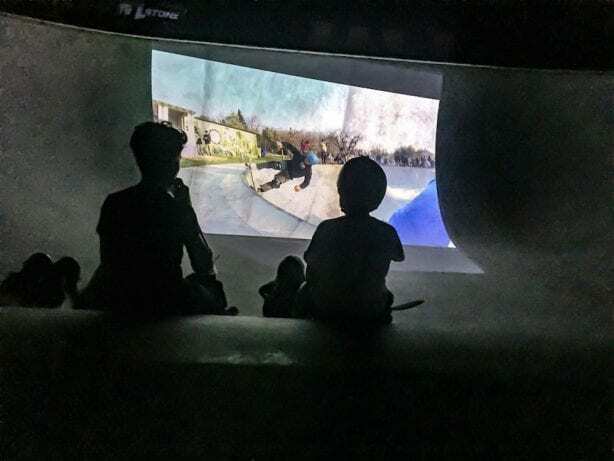 “We have been relying on worldwide visibility thanks to the great consideration that Adriatic Bowl has gained among skateboard experts, magazines and skaters from all over the world” stated Simone Lodovichetti and Riccardo Rossi, who manage the bowl’s communication. Adriatic Bowl does not stop here. The staff is already working to prepare future events and initiatives. Meanwhile, courses for kids from 4 years old and up are held on Tuesday and Thursday from 6.30PM to 7.30PM. 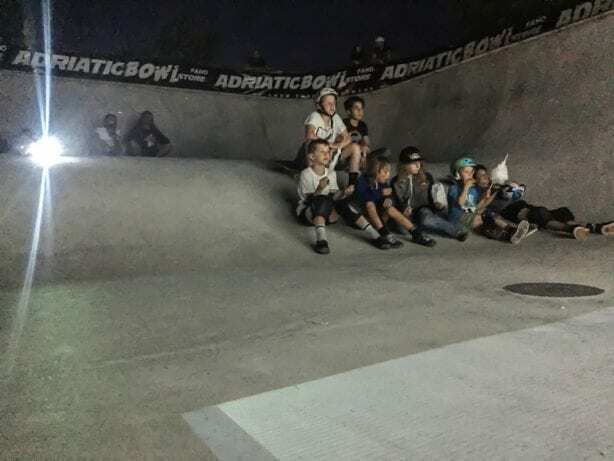 For further information, please contact The Adriatic Bowl crew at info@adriaticbowl.com or via social. 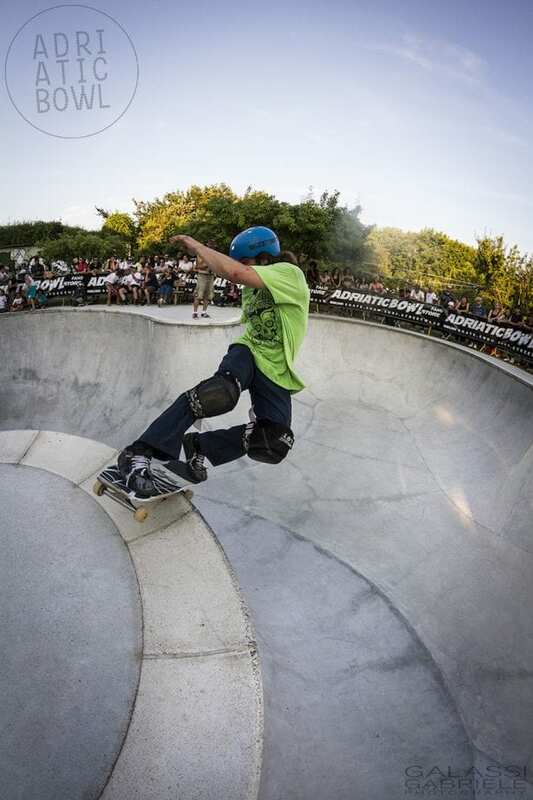 Contest Results with Total Prize Purse of 2700€ and technical equipment.